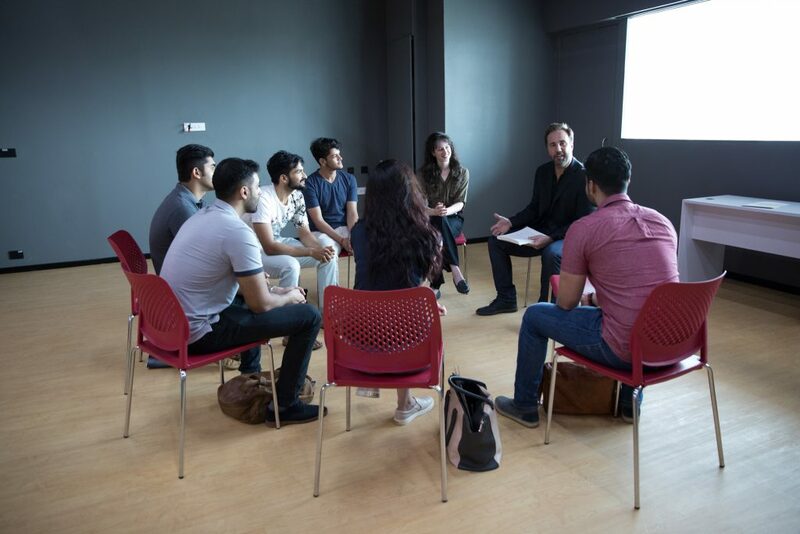 With the every-growing popularity and tremendous interest in cinema in India, the New York Film Academy is thrilled to announce its newest Mumbai location, which welcomed its first group of filmmaking and acting students. 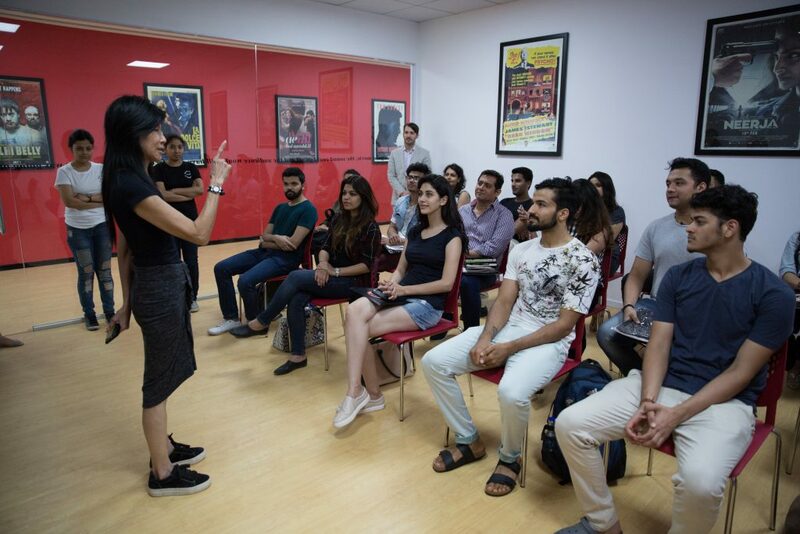 Located in the heart of the world’s largest film industry and the home of Bollywood, NYFA Mumbai offers both an 8-Week Filmmaking Workshop and a 4-Week Acting for Film Workshop. The workshops are held at the Urmi Estate (95 Ganpatrao Kadam Marg, Lower Parel [West] Mumbai, Maharashtra 400 013, India). 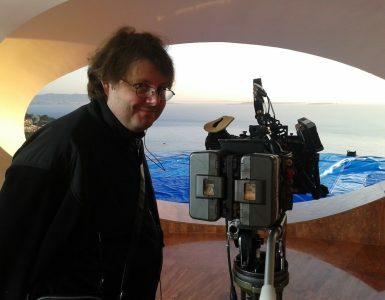 Similar to its core curriculum, the Mumbai Filmmaking Workshop focus on learning in a hands-on film environment, where students will have the opportunity to make a fully-realized final film. The Acting for Film Workshop provides students with a strong foundation of acting skills with a specific focus on the basic elements of the craft of acting using Stanislavski’s System, scene study, and monologue work as starting points. Students also participate in courses aimed specifically at training the actor for the technical requirements of acting on a film set. As those who have taken a workshop with NYFA know, the workload is intensive, meaning students must be prepared to live and breathe the program during their enrollment.